Home / Enemy of The System. 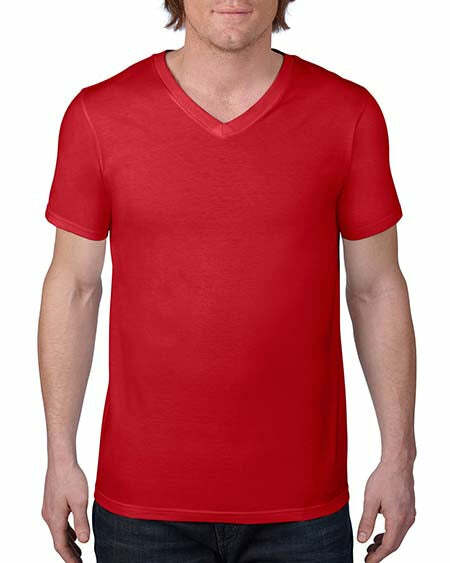 Anvil Men's Printed V-Neck T-Shirt. Enemy of The System. 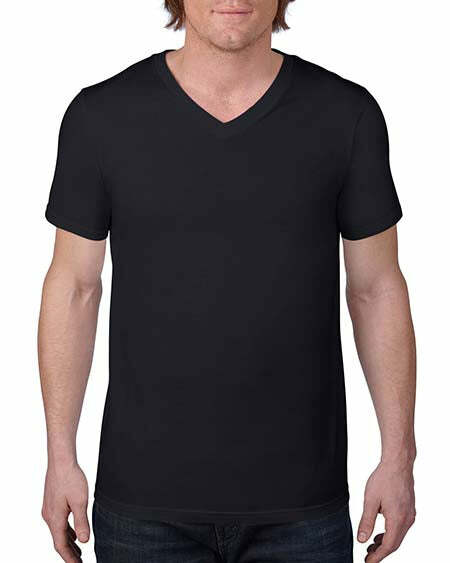 Anvil Men's Printed V-Neck T-Shirt. 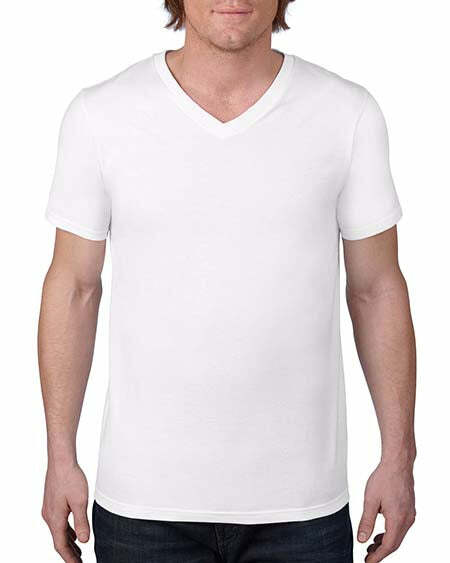 High quality Pro American v-necks for the snazzy patriotic Second Amendment supporter. - Do you Freedom Hard? Well you will in one of our pro-America v-necks.